Dr. Riordan accepts the symbols of the office, the President’s Medallion and a University hood in our colors of brown and gold. Joining President Riordan (left to right) in the celebratory moment are her children, Mikaela and Mason, and husband Robert Gatewood, Ph.D. 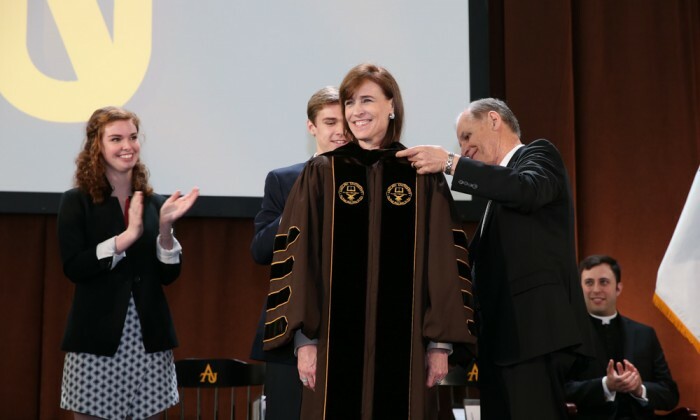 Founded in 1896, Adelphi University is the oldest higher education institution on Long Island and yet it was only last year that the university appointed its first woman president. Adelphi University president Christine M. Riordan came to the university with a background in the corporate and educational worlds. As part of her strategic plan for the university she started 100 days of listening when she began her role in July and invited the community to talk about where they are and where they are going. Riordan expects to finalize that plan within the next couple of months and she chatted with me about the experience of being inaugurated this past March, her plans for the university and more. Long Island Pulse: Tell us a bit about what the president of a university does? Christine Riordan: The analogy I like to use is that the president is basically the CEO of the university. In so many ways my role is similar to that as to what you find in a company or a nonprofit. I’m concerned with the strategy. Pulse: You were inaugurated on March 11, what was that like? Riordan: It was amazing. It was a fabulous day. I’m really thrilled and honored to be the 10th president and the inauguration is very special because it brings together the whole community. Pulse: Were you surprised to learn you were the first woman to hold the role? Riordan: I knew it even as I was coming in to be interviewed for the position. There aren’t as many women in senior level positions in universities as you would think. Pulse: Why do you think that is and is it changing? Riordan: Women don’t make it through the roles as often, but more and more universities are paying attention to that from when I started and was only the second woman assistant professor in my department. We’re seeing more women come into academia and hopefully we will continue to create diversity not only at Adelphi but at other universities as well. 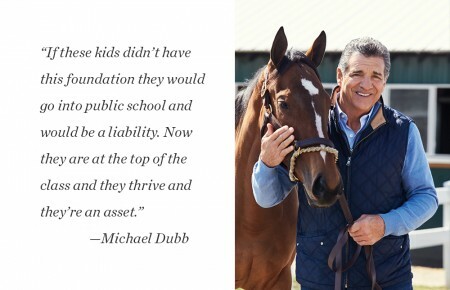 Pulse: What do you credit to your success? How did you end up as the first woman president of Adelphi? Riordan: I’ve had a lot of people in my life that have helped me in my career and my personal life. 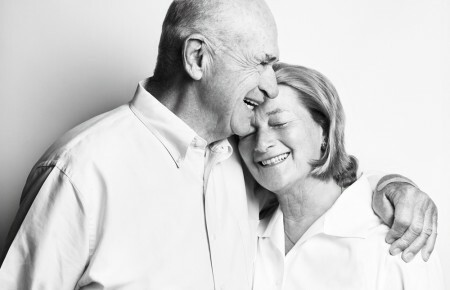 My family has always been my true north and then I’ve been very fortunate to have friends and great mentors, men and women first in the corporate world and then in academia. I always tell people that building a really good trusting network of people that you know will tell the truth whether it’s good, bad or ugly is invaluable. Pulse: How do you respond to adversity? Riordan: I think it’s important to realize that everyone faces adversity. The first thing is to take deep breaths and then I try to understand the situation and look at it as a problem that needs to be solved and not get downtrodden by it. I think creatively about how to solve it and I do rely on my network of people for counsel. Pulse: What makes you different from your peers at other universities? Riordan: I don’t know if it’s different from everyone but I do bring a strong combination of different backgrounds. I have a background in for-profit, I have a very strong background in nonprofits, I do a lot of volunteerism and in university settings. I think those experiences and exposure to different organizations and ways of thinking has helped me in leadership roles. Pulse: What’s next for Adelphi and you? Any projects we can look forward to in the coming months? Riordan: Back in July I started our strategic plan with a 100­Day Listening Tour. We had over 400 people participate in person and over 1,000 people participate through online and email. It was terrific for the community to come together and talk about, what are the strengths of Adelphi? What are the opportunities that we have? And what are some of the challenges that we might be concerned with? We looked at data and are in the middle of conversations about what the next chapter is going to be. There are four key imperatives; Adelphi will be relentless in our commitment to student success. Adelphi will enhance and strengthen our academic core. Adelphi will be a model for creating and maintaining a diverse and inclusive community. And Adelphi will be a connected university.